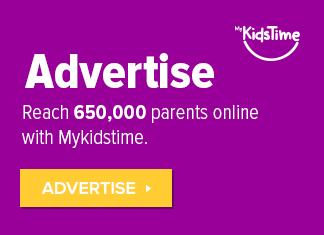 Does your little one dream of saving the world, capturing the villain, and being the hero? 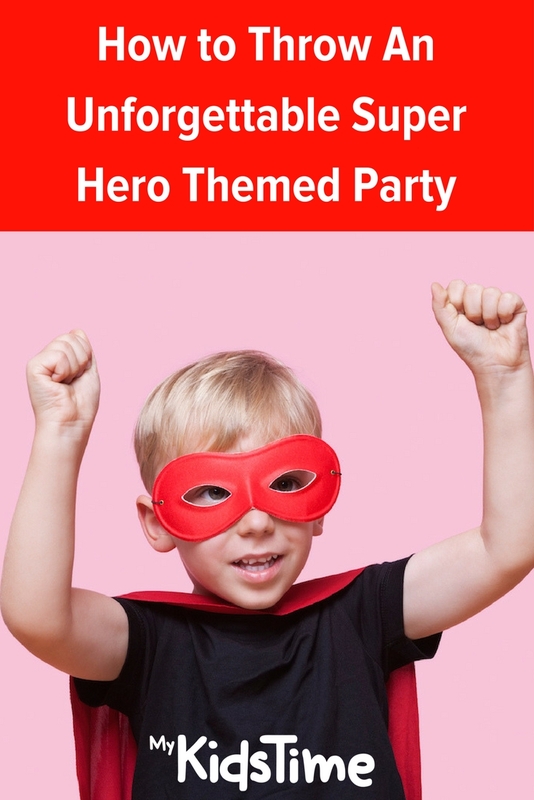 Then a superhero theme party is the perfect birthday celebration, and we are here to help with ideas on How to Throw An Unforgettable Superhero Theme Party to wow your guests. 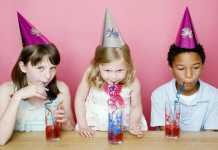 Whether your child is a DC Comics or Marvel fan, there are plenty of superhero theme party ideas, from themed party food to superhero games and decorations. Most of them are easy to do with a little advance preparation and deliver maximum impact, which is really the perfect party combination. First things first, the party invitations need to be sent out. 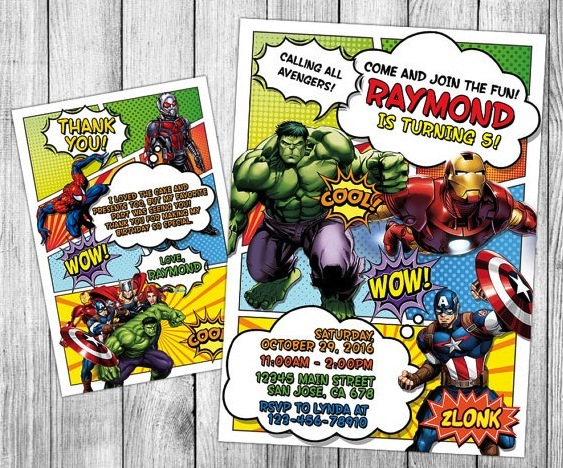 You can easily pick up superhero themed invitations at local stores like Woodies Partyzone, Little Star Parties or many other party outlets. Alternatively, you could order bespoke invitations from companies like Etsy, many of which are usually instant downloads that you then print yourself. 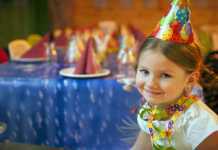 Another great option is to get the birthday child involved and buy blank cards in your local stationery or book shop, and then have your child use stickers, drawings or cut-out pictures to make their own personalised party invites. 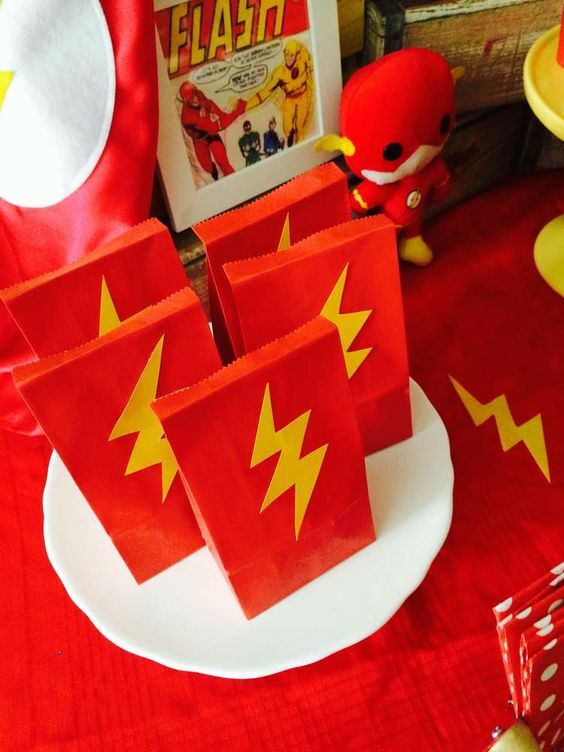 When it comes to party decorations and accessories, particularly for a theme like superheroes, you can’t go wrong with sources like Etsy, eBay, Amazon, and online party stores. 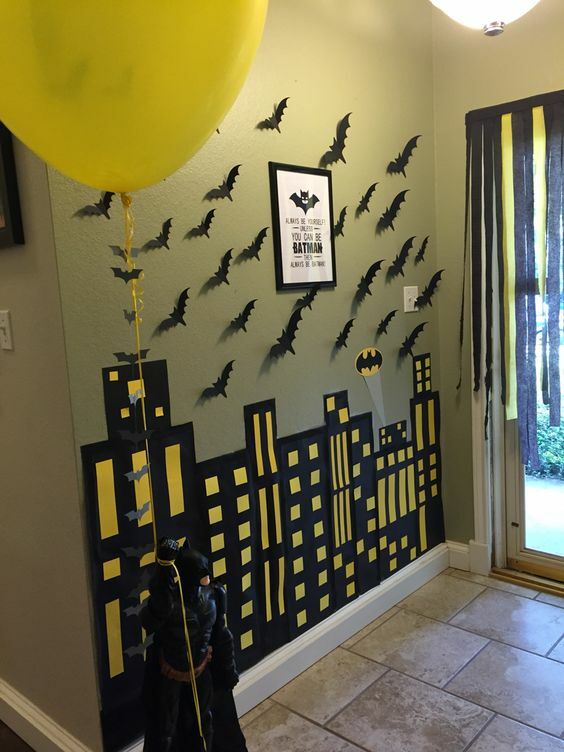 If your child has a particular preference for their favourite superhero, you could theme the party accordingly – black and yellow for Batman, green for The Hulk, red and gold for Iron Man, and so on. If your child is just superhero-mad and fancies the whole ensemble cast, then you can’t go wrong using a palette of red, blue, white and yellow. These superhero colours provide major impact and you can easily organise themed food to co-ordinate with your party decorations. The pop art or comic book style of superhero parties, with plenty of ‘kapow’ and ‘boom’, is a great way to have a superhero theme without the need to include everyone from Spiderman and Thor to Captain America and Wonder Woman. Keep little (and big) ones entertained with a whole host of superhero themed party games. One of the best ways to organise the party is to create a superhero training academy. Intersperse some races and speed tests, hula hoop jumps, ring toss, tunnel crawls, Frisbee throwing and lots of other skill tests, to create your very own superhero party academy! For indoor superhero party fun, have the party-goers design their own superhero mask. Buy blank coloured masks (or cut your own) and let the kids decorate with stickers, shapes and markers. They could create their own superhero, or replicate their favourite. Make sure to write names on the back, and these can later be included in the party bags when it’s time to go home. Don’t forget to practice your superhero poses! Create your very own party photo booth – all you need is a simple, plain backdrop and some props. You can buy these readymade from local stores or online retailers. Or you could make them yourself with coloured card and dressing up supplies. Make sure to designate someone to be the official photographer, and your superhero party photos are sure to be out of this world. if you have an instax camera, add the finished photos to party bags. Or use them to create fun thank you cards. 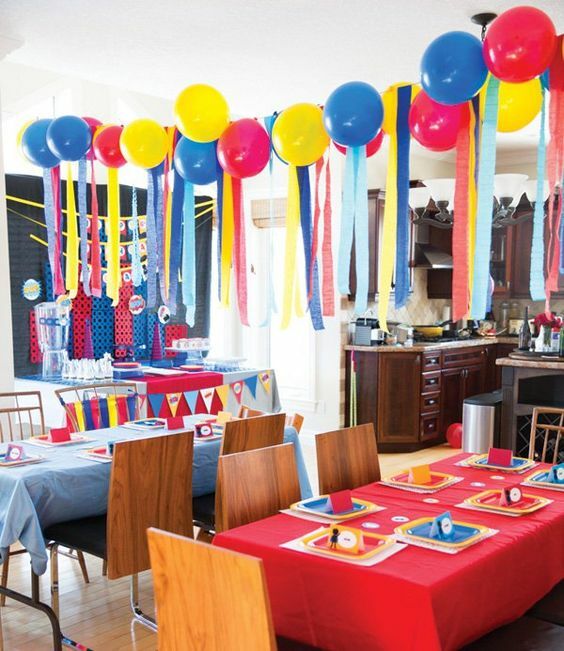 Rather than spending extra money on superhero themed partyware, opt for solid colours (particularly blue, red, yellow and black), which will still create an eye-catching table. Make your own labels for the party food, then cut them out and stick to cocktail sticks, raw spaghetti or straws. One of our favourite ideas is to reuse empty cereal boxes or cardboard to create a superhero skyline background, perfect for table decorations or as a superhero photo backdrop. Draw a staggered skyline on the cardboard, cut it out and cover with black paper. Use small squares of yellow paper to create the look of illuminated windows. 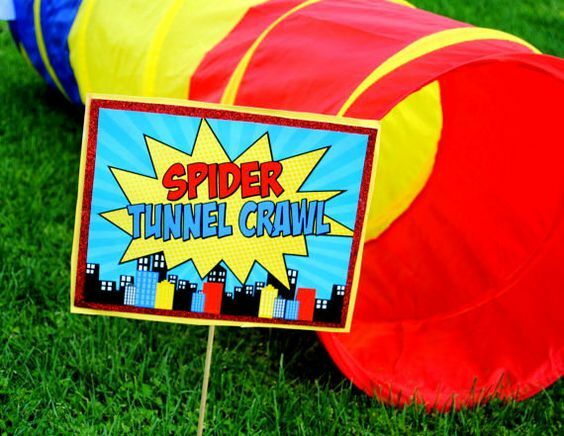 This is an incredibly simple, but highly effective superhero party decoration! 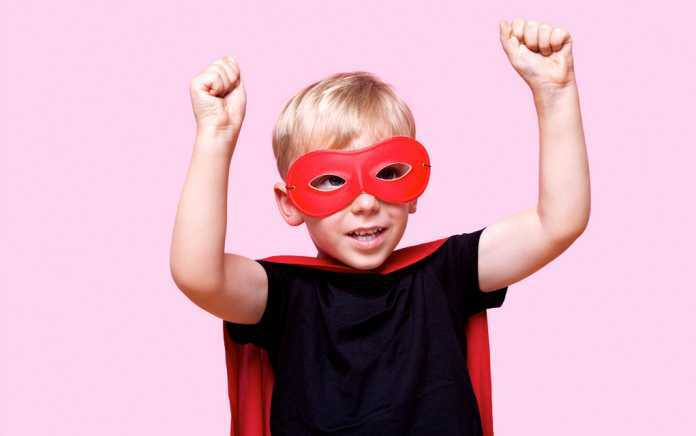 Traditional party games can also take a superhero twist – musical statues becomes strike a superhero pose; while pin the tail on the donkey could be pin the spider on the web or the star on the shield. You could also create an x-ray vision station for the kids to guess what they can feel in a bag or box while blindfolded. The great thing about superhero party food is that it doesn’t need to be too different from what the kids are already used to. The best way to make the food interesting is by using shapes and colour. For example, use a cookie cutter to create sandwich and fruit shapes to match the superhero theme (eg batman, stars, lightening bolt) and make use of colour for things like cupcake icing, jelly and sweets. Red, white and blue is a great starting point for much of the superhero food – that coordinates well with Superman, Spiderman, Captain America and Wonder Woman, and is also very striking. 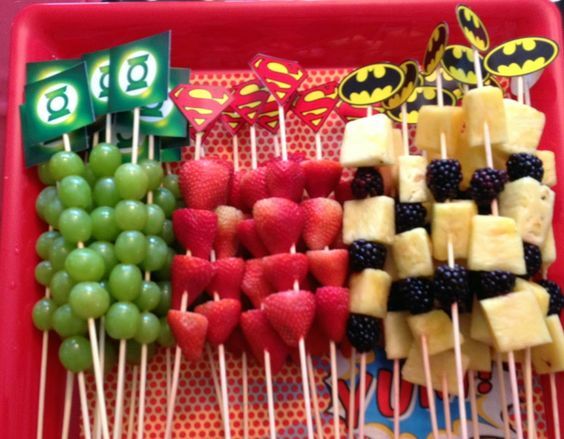 For a healthy option, we love the fruit kebabs pictured above, which are perfectly matched for a superhero theme! You May Also Enjoy: 20 Great Party Food Ideas for Kids and 12 of the Best Star Wars Party Food Ideas In the Galaxy! We love these solid colour party bags that can be decorated in keeping with your superhero party theme. Not only do they look more striking than the plastic goody bags, they’re cheaper too. There is a multitude of free superhero themed party printables available online, including puzzle and colouring pages, that would be perfect for sending home in your little superheroes’ party bags. Give normal treats a superhero makeover with printable personalised wrappers for everything from chocolate bars to bubble bottles – so get your printer going and let it do all the hard work for you! Most importantly, now that your superhero party guests have passed bootcamp, they need a certificate to prove it! Print off a very prestigious (and thoroughly official) certificate for them to take home and proudly display as a memento of a fantastic superhero party. 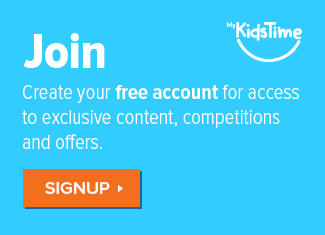 You can design your own, or look online for options that tie in with your theme. Looking for more great superhero themed party ideas? Check out our Party Pinterest board for inspiration! And share your party ideas with us in the comments box below.